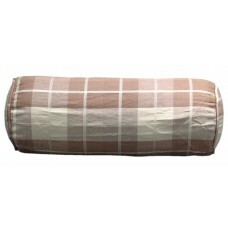 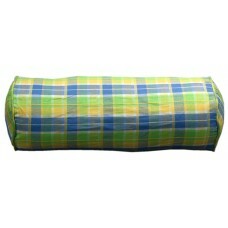 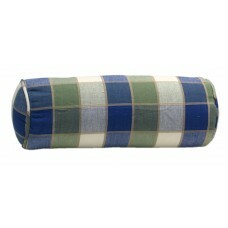 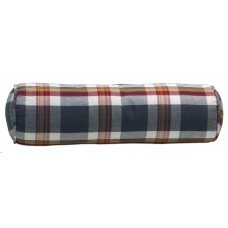 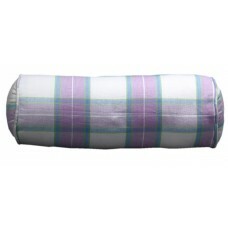 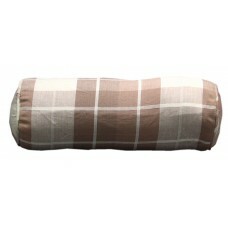 Bolster - Country Soft, Sml. 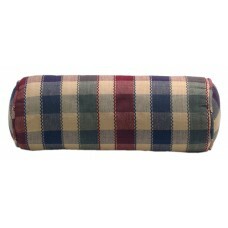 Bolster Pillow Covers Only - Fall Checks - 18 X 5..
Bolster/Tube Pillow ,8X22 - Marine Navy..
Bolster/Tube Pillow Cover Only,8X22-Summer Lilac..
Bolster/Tube Pillow, 8X22- Spring Bright.. 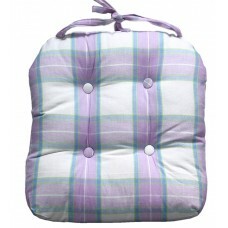 Chair Cushion - Summer Lilac.. 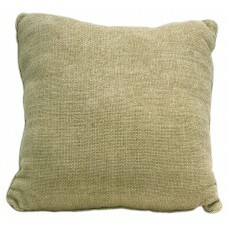 Cushion , Chenille/Viscose Mint 17"X17"
Cushion , Chenille/Viscose Mint 17"X17".. 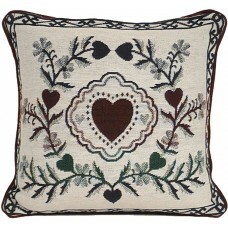 Cushion - 17X17, Heart- Floral.. 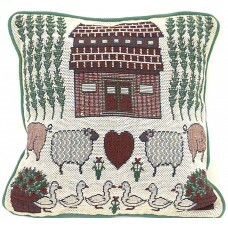 Cushion - Country House / Sheep.. 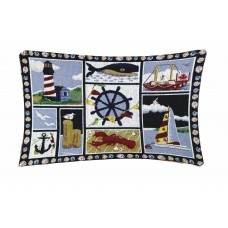 Cushion - Nautical, Lobster/Ship Wheel.. 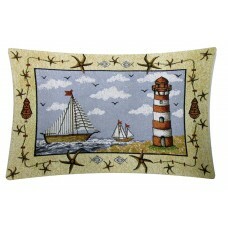 Cushion - Nautical, Lt. House + Boat.. 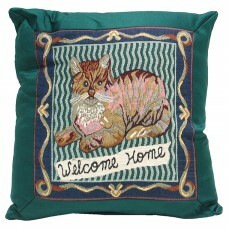 Cushion - Satin, Cat - 18X18.. 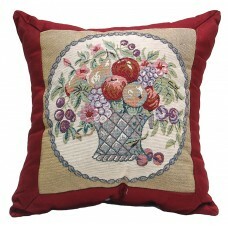 Cushion - Satin, Flower Basket- 17X17..